On staircases without bannisters the handrail must be fixed to the wall and so will require handrail brackets. 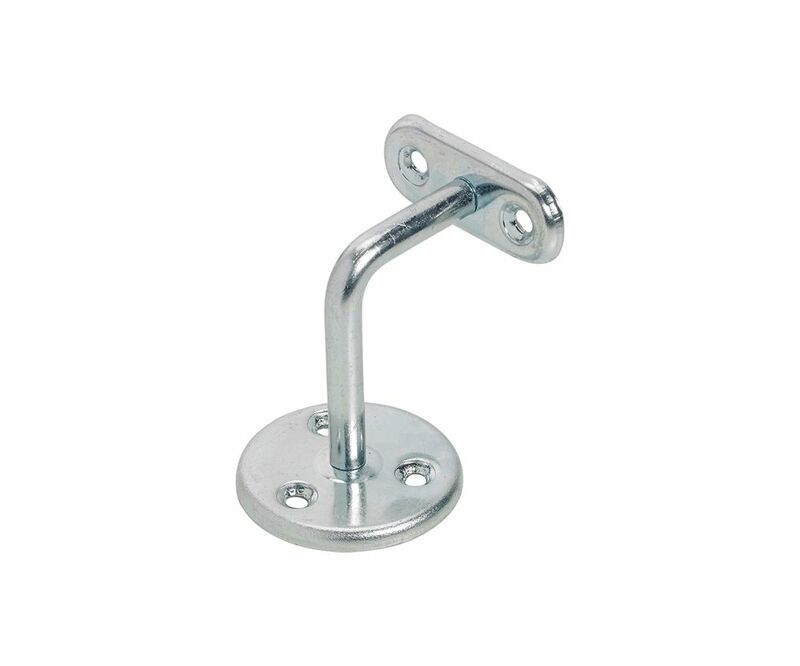 The Medium Duty Handrail Bracket is a popular choice for the home and will seamlessly blend into your décor with a choice of 3 finishes; grey, white and zinc plated. Choose from 2 projections; 63mm or 75mm.